Do you ever check out stuff on the internet and for a brief moment you see it as something totally different? Well, this happened to me yesterday and that is how I got this really cool idea. The only problem (in my case) is that my house is so small that the only 'corner' I can use is in the middle of my staires. So I grabbed some images off google and [quickly] visualized this idea I had. My apologizes for the crappy photoshop mockup. Some inspiring words for kids to read as they are calming down and [hopefully] reflecting their mood or previous actions. My 5 year old loves to read so I thought this was great, you can also add imagery to catch their attention that much more. A digital clock on the wall or on a surface is a great way for them to note how long they are to stay seated for. 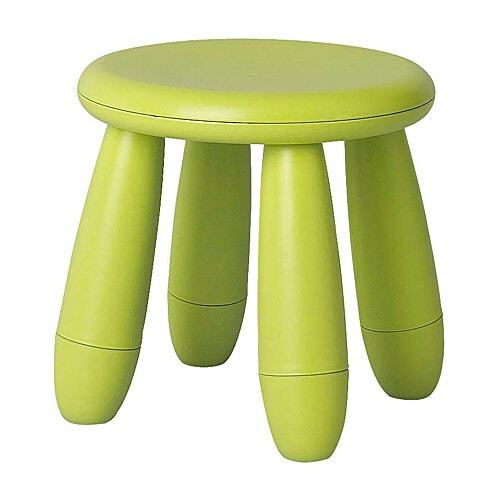 IKEA Mammut Children's stool, found here. 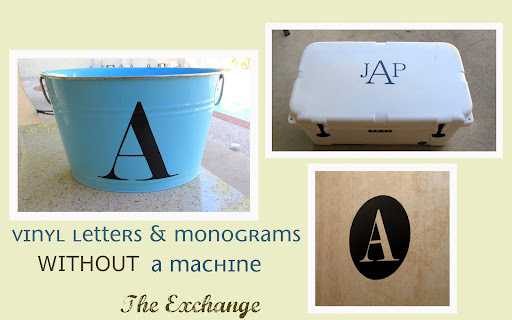 For the custom vinyl lettering, I found this great DIY on The Creativity Exchange.